By 2050, there will be more than three-fold increase in the number of people suffering from dementia from 50 million to 152 million, says World Health Organization (WHO) on the occasion of launching its Global Dementia Observatory. 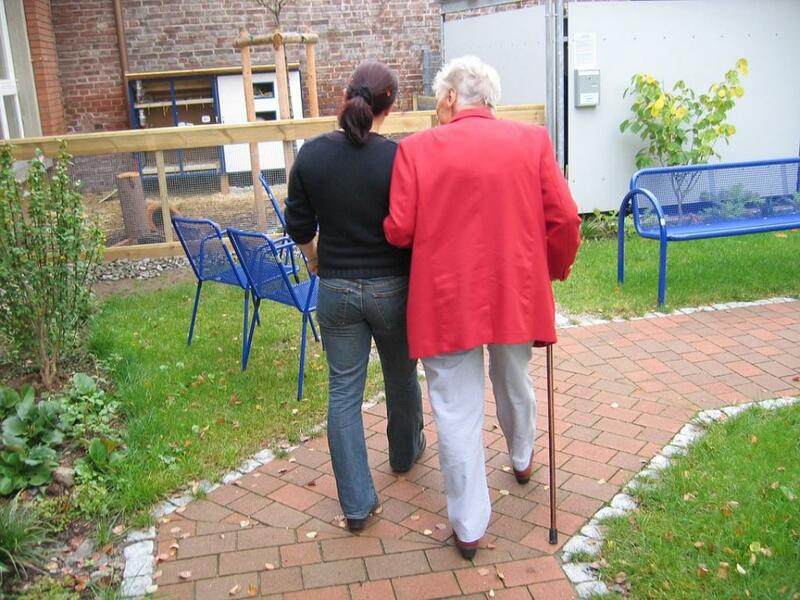 Increasing global population of elderly people is one of the major reasons cited by the WHO. Dementia is an umbrella term for several diseases that are mostly progressive, affecting memory, other cognitive abilities and behaviour and interfering significantly with a person’s ability to perform daily activities. Women are more often affected than men. Alzheimer’s disease is the most common type of dementia and accounts for 60–70 per cent of cases. The other common types are vascular dementia and mixed forms. The estimated annual global cost of dementia is US$ 818 billion, equivalent to more than 1 per cent of global GDP. The total cost includes direct medical costs, social care and informal care. By 2030, the cost is expected to more than double to $2 trillion—a cost that could undermine social and economic development and overwhelm health and social services, including long-term care systems, says the statement. Tedros Adhanom Ghebreyesus, Director-General of WHO says, "Nearly 10 million people develop dementia each year, 6 million of them in low- and middle-income countries. The suffering that results is enormous. This is an alarm call: we must pay greater attention to this growing challenge and ensure that all people living with dementia, wherever they live, get the care that they need." The Global Dementia Observatory, a web-based platform launched by WHO on December 7, will track progress on the provision of services for people with dementia and for those who care for them—both within countries and globally. It will monitor the presence of national policy and plans, risk reduction measures and infrastructure for providing care and treatment. Information on surveillance systems and disease burden data is also included. "This is the first global monitoring system for dementia that includes such a comprehensive range of data," says Dr Tarun Dua, Department of Mental Health and Substance Abuse at the WHO. "The system will not only enable us to track progress, but just as importantly, to identify areas where future efforts are most needed." ‘Body Burden: lifestyle diseases’, a recently released book by Down To Earth, highlights a link between air pollution and dementia. Citing number of international studies, the book concludes that exposure to poor air quality causes dementia and Alzheimer’s disease. A new study by the University of Montana in the US and other research institutions has found that air pollution affects levels of metabolites responsible for cognitive functions in young people who are carriers of Alzheimer's gene. These findings, based on results in young people living in Mexico City, were published in the Journal of Alzheimer’s Disease on September 24, 2015. Another population-based cohort study done in Taiwan has found a 138 per cent increase in risk of Alzheimer’s disease per increase of 4.34 microgram/cubic metre in PM2.5.